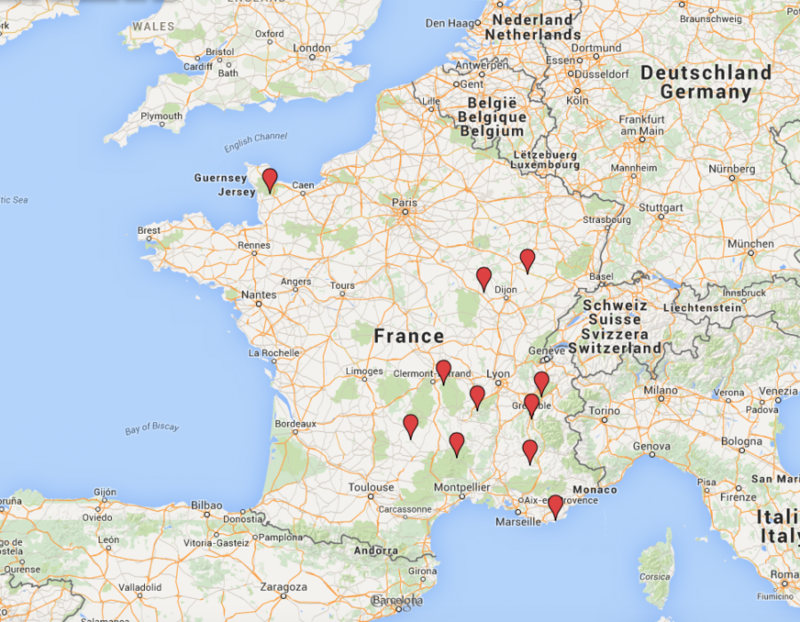 Discover this map of basketmaking clubs and associations. The associations network, sign up here. Le Lien Créatif is developing a network of weavers associations or other organisations from the world of basketry. Its aim is to bring together all the actors from this domain in the same place where you can find them. Posted	on Friday, November 6th, 2015 at 11 h 51 min	under Associations.